Join the expert staff of Nantucket Culinary Center for an afternoon of culinary exploration. Each class children will discover a different culinary theme. Six week series, classes are Wednesday from 3:00-4:30 pm at the Nantucket Culinary Center. This is a beginner level class. 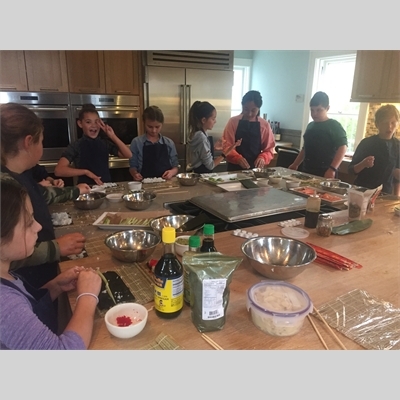 The "Cooking with Kids" that is for children ages 11-14 is the more advanced level class.